Kaspersky has always charged a premium price for its antivirus product, and rightfully so. The software’s topped independent testing results for years, to such an extent that in 2016 AV-Comparatives created a new “Outstanding Products” category for it and Bitdefender. But late Tuesday, the company announced Kaspersky Free, letting you deploy that top-notch defense without spending a single dime. 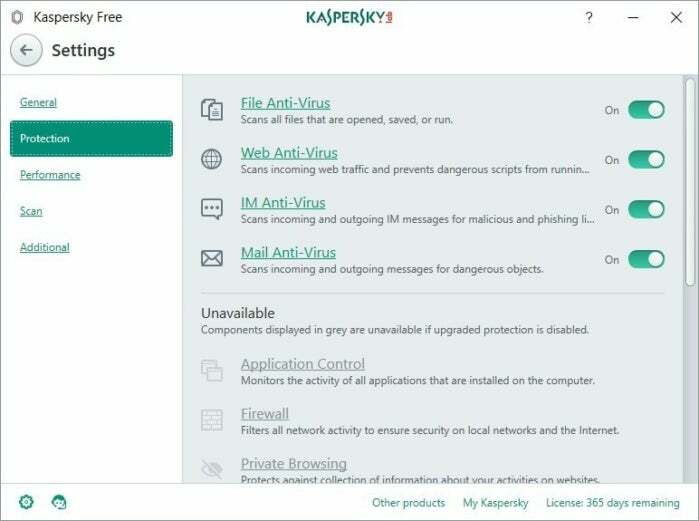 Kaspersky Free isn’t as full-featured as the full-blown version, offering only antivirus protection for files, emails, and the web, along with table-stakes features like automatic updates and a quarantine for flagged files. “In short, the indispensable basics that no one on the planet should do without,” CEO Eugene Kaspersky wrote. Think of it like the Windows Defender security tool native to Windows 10, but using Kaspersky’s highly regarded technology. The streamlined focus helps keep Kaspersky Free’s footprint smaller than that of the paid versions, Kaspersky says. In turn, the free version’s reach will help improve the protection for everyone, Eugene Kaspersky says, as more data feeds the company’s machine learning engines. 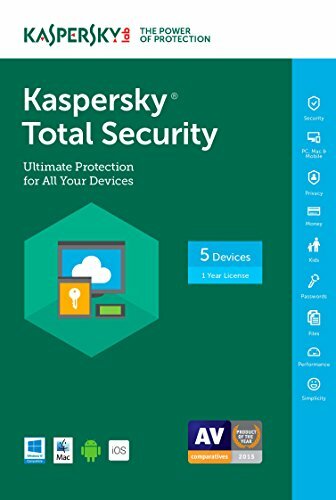 The premium Kaspersky Total Security suite also includes parental controls, online payment protection, and VPN access, which the free version lacks. But even though it’s free, Kaspersky’s new product won’t embrace anti-user practices, the CEO promises. 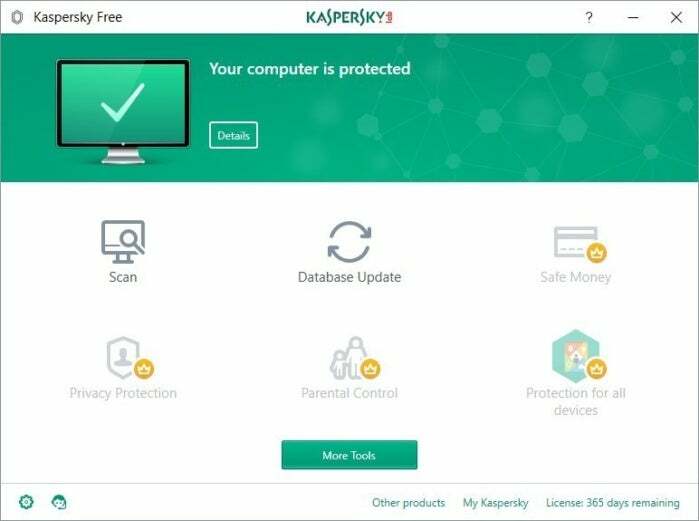 “Kaspersky Free doesn’t come cut with all the usual nonsense like advertising-oriented user-habit tracking and confidentiality infringements – which free AV normally suffers badly from in order to make it financially worthwhile to its manufacturers,” he wrote. Kaspersky Free will start rolling out in the U.S., Canada, and “many of the Asia Pacific countries” today, July 25, for Kaspersky’s 25th anniversary, before rolling out to the rest of the world over the coming months. At the time of writing, however, the announcement post’s link to the Kaspersky Free pageredirected to Kaspersky USA’s homepage. The story behind the story: A free, user-friendly version of Kaspersky? Sounds awesome! It also sounds like great PR at a time when a dark shadow’s cast over the company, however. Bloomberg recently published a report claiming that the security company “has maintained a much closer working relationship with Russia’s main intelligence agency, the FSB, than it has publicly admitted.” Kaspersky has firmly denied the claim, but that hasn’t stopped the Trump administration from moving to block the company from a list of government-approved vendors.